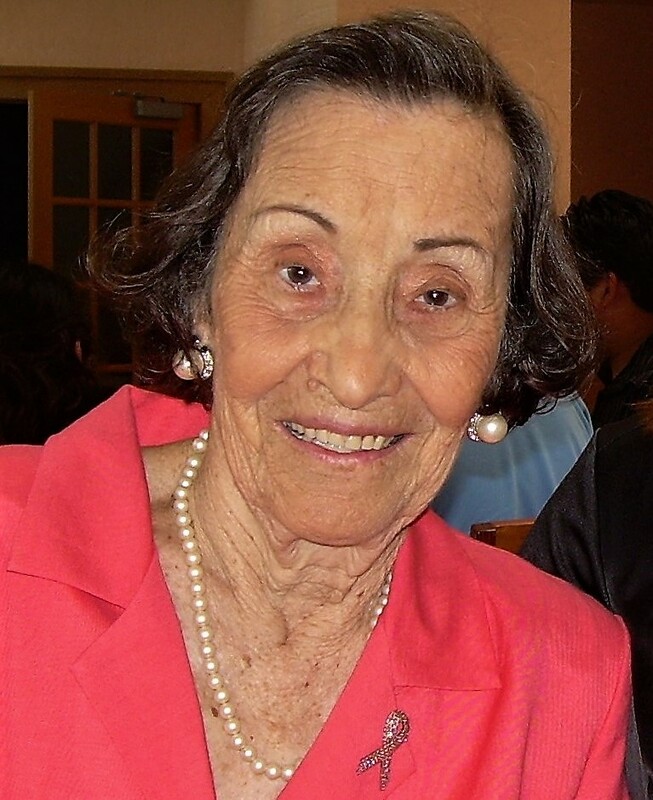 Elida G. Saldivar, 90, of Brownsville, passed away on Tuesday, February 5, 2019 Valley Regional Medical Center in Brownsville. She is preceded in death by her parents; Leonardo and Adela Garcia. Husband; Ismael Juan Saldivar. Sisters; Esther G. Limon, Elva Arteaga, and her brother; Ruben Garcia. Elida G. Saldivar is survived by her children; David Saldivar, Sergio (Noemi) Saldivar and Blanca (Adrian) Zarate. ; a brother, Salvador Garcia, 4 grandchildren and 5 great-grandchildren. A memorial service will be held 10:00 a.m. Saturday February 9, 2019 at Garza Memorial Funeral Home Chapel.